The FA2 had several upgrades over the FA1s including an improved 1600-HSP Model 244 engine. Also, a lengthened car body allowed the addition of a steam generator in the A unit for passenger service. 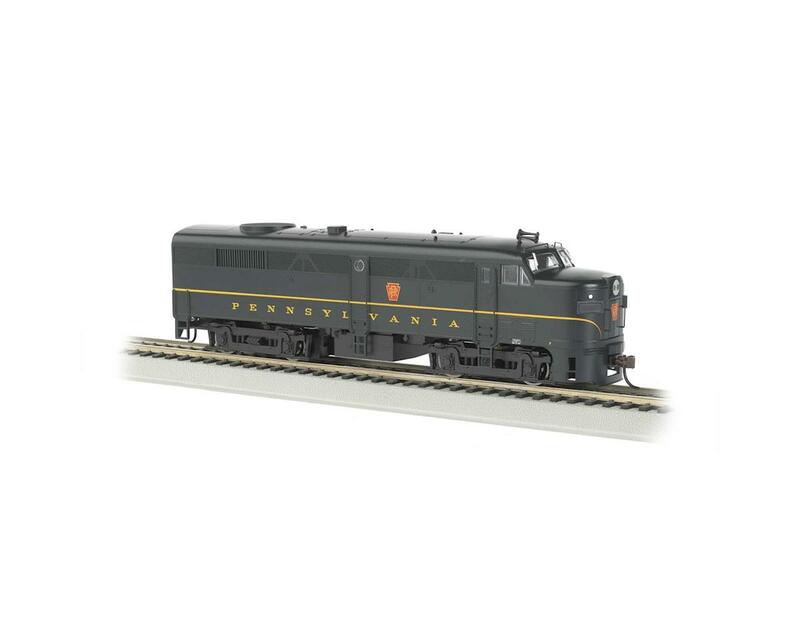 Bachmann offers the FA2 and FB2 with all new tooling available in DCC-ready and DCC sound-equipped models. The DCC sound-equipped Alco FA2 includes the Soundtraxx® diesel sound package with prime mover-specific sound and prototypical short and long horns.